Didn’t you always suspect Benedict Cumberbatch was a time lord? Sherlock in the modern day, Khan thawed out too soon…he doesn’t like to obey the rules of time or space. 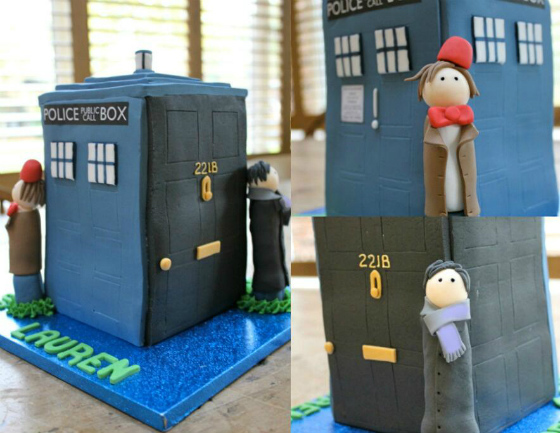 Bake a cake…Tom Baker…scarves…Colin Baker…Baker Street…it all makes sense now. 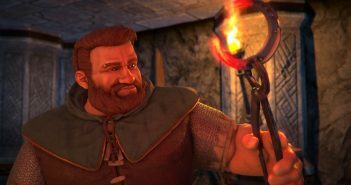 Just don’t ask why Sherlock voices a dragon who tries to eat Watson in that new Peter Jackson movie, because fanfics are already going to have a field day with that.